2011 Choir Festival A Hit! What a great day! 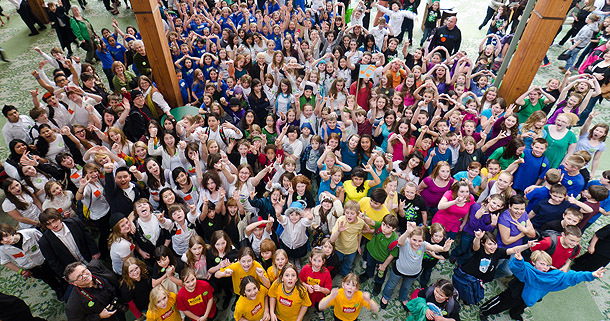 We had about 800 kids from all over Oregon attend the festival this year and it was a blast for all who attended. Above is a shot at the end of the day with just a few of the kids that were able to linger while waiting for their buses. The Official Site/Blog is up!